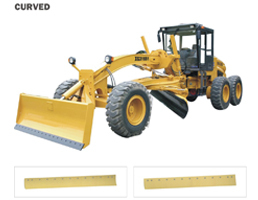 Ningbo Yinzhou Fumei Construction Machinery Co ., Ltd .
Ningbo Yinzhou Fumei Construction Machinery Co., Ltd. specializes in manufacturing teeth for excavators, shovels for loaders, pins, rubber locks and excavator buckets. Most products are exported to the USA, Australia, and Europe. We supply for OEM in china as well. We also make teeth for trenchers and spiral drilling equipments. Our designs are patented. 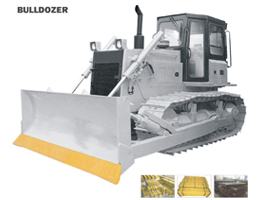 We are also capable of inventing materials for different work and digging conditions. We are equipped with developed physical and chemical specification analysis machines, like direct-reading-spectrometer imported from Germany, micro-metal-structure telescope, impact test machine, wear resistance test machine, flaw detect equipment. 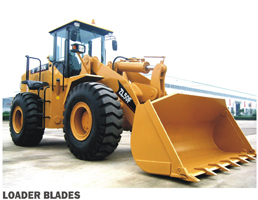 Ningbo Yinzhou Fumei Construction Machinery Co., Ltd.